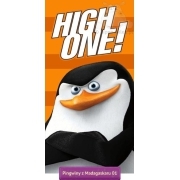 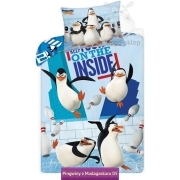 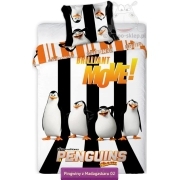 Penguins of Madagascar kids bedding collection and accessories with four well-known penguins from Madagascar movies and animated series shown on the Nickelodeon channel. 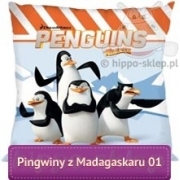 Bedding with Skipper – group leader and always devising tactical plans, Rico – Skiper’s favorite, specialist for special tasks and pyrotechnics, Kowalski – who always has ideas and creates reports, and Private – the youngest of penguins and a bit childish who always becomes a volunteer. 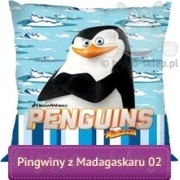 A unique figure of the Penguin series from Madagascar is King Julian XIII – an eccentric lemur who considers himself to be the king of the zoo. 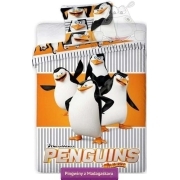 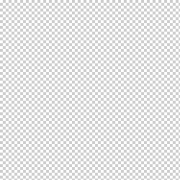 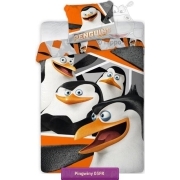 Bedding with penguins from Madagascar size 160x200 and 140x200 and also 150x200 and 135x200 cm in orange gray colors is a perfect complement to the room of a small fan of comic penguins. 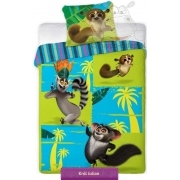 Bedding with King Julian will look great in rooms in green tones with jungle animal themes.